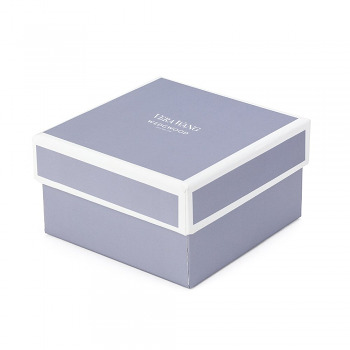 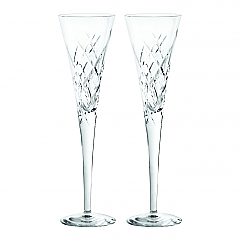 Make any celebration extra special with personalised gifts from Wedgwood that are sure to be loved. 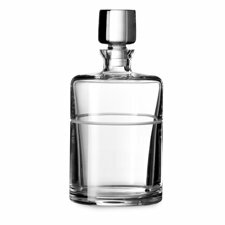 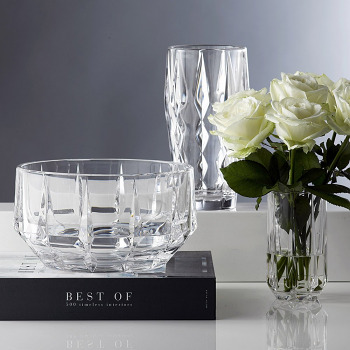 Our range is perfect for creating unique personalised gifts for him, gifts for her, engagement, wedding, anniversary or birthday. 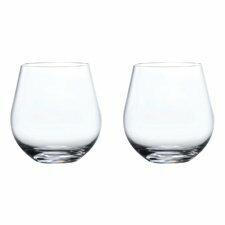 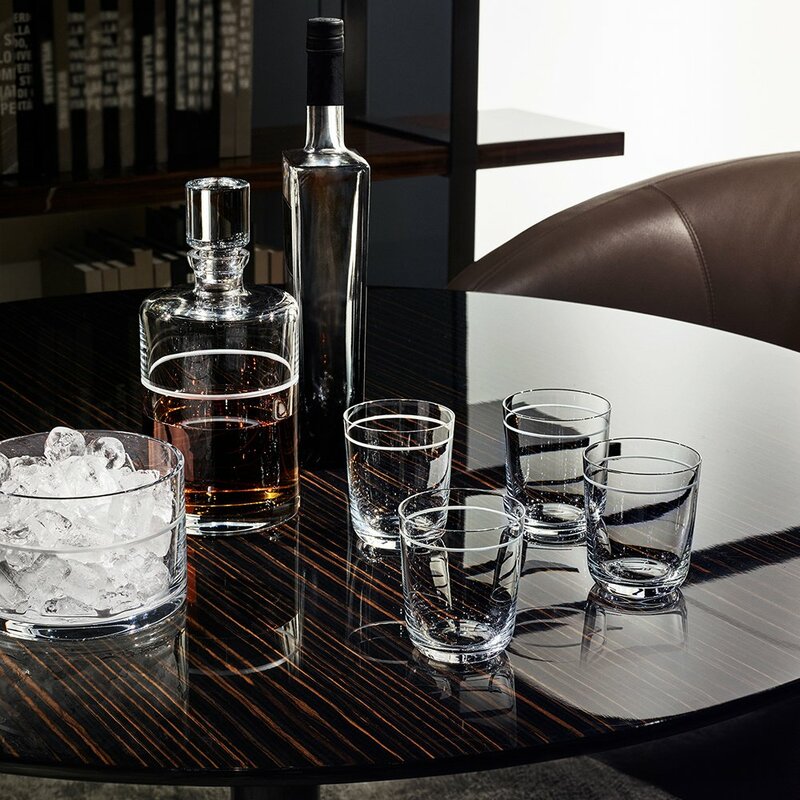 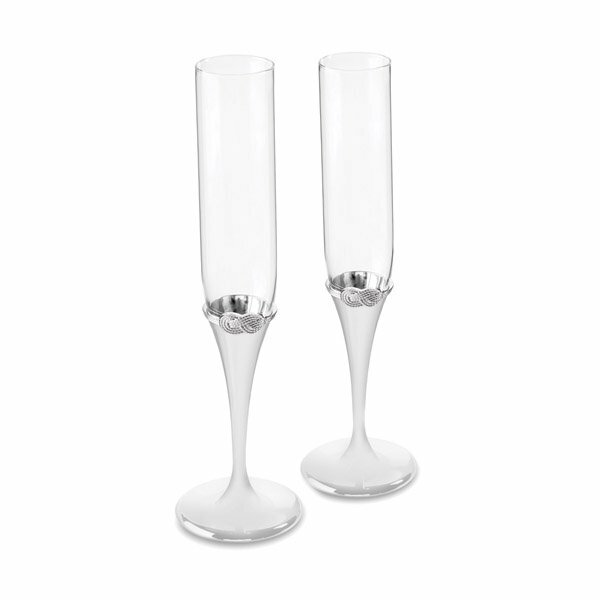 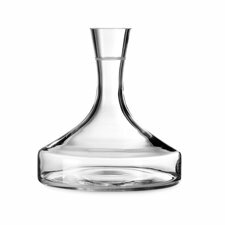 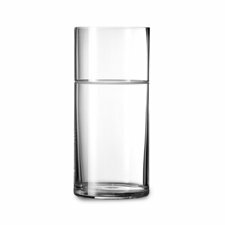 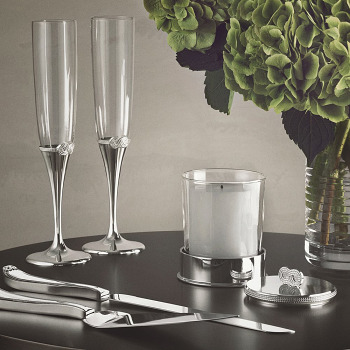 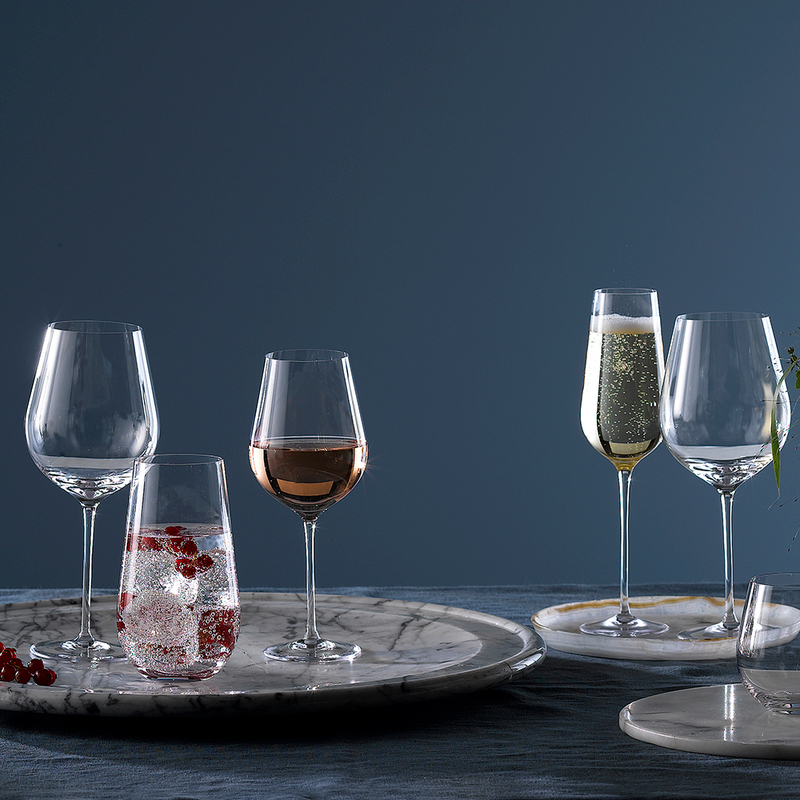 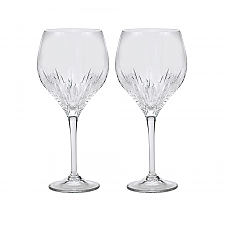 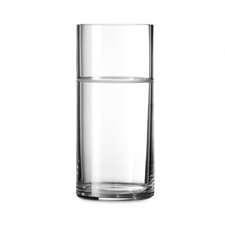 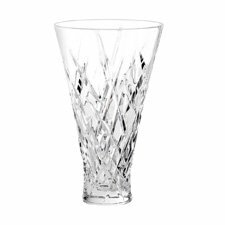 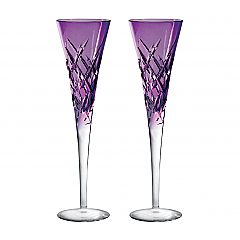 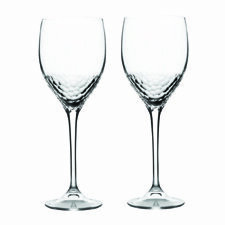 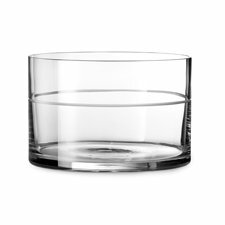 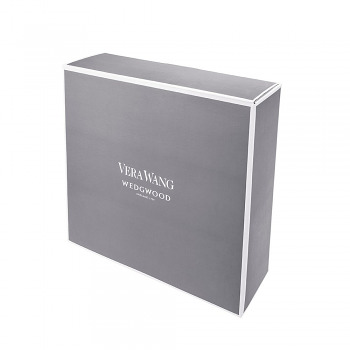 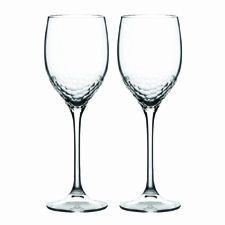 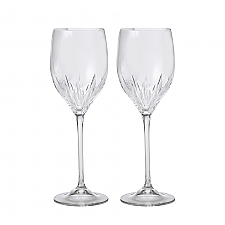 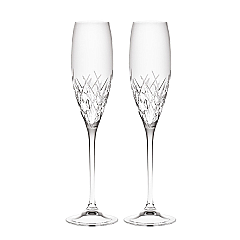 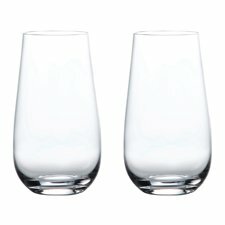 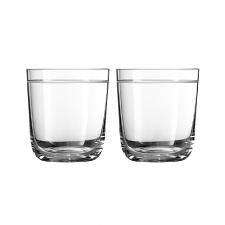 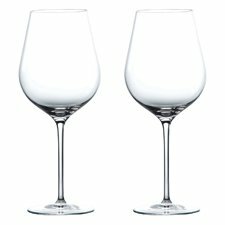 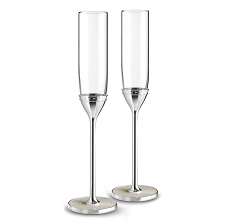 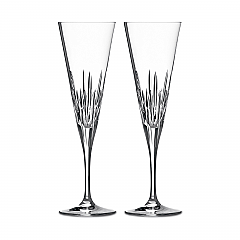 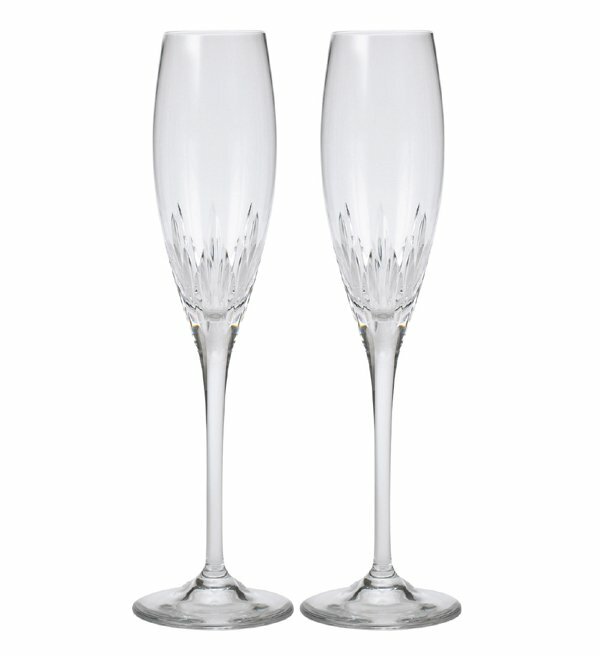 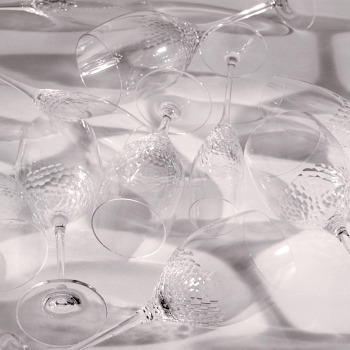 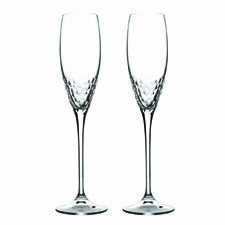 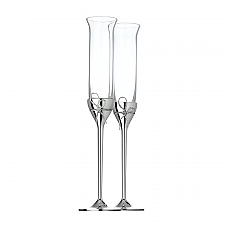 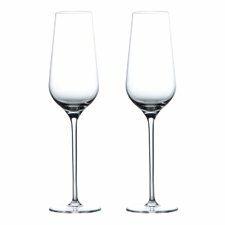 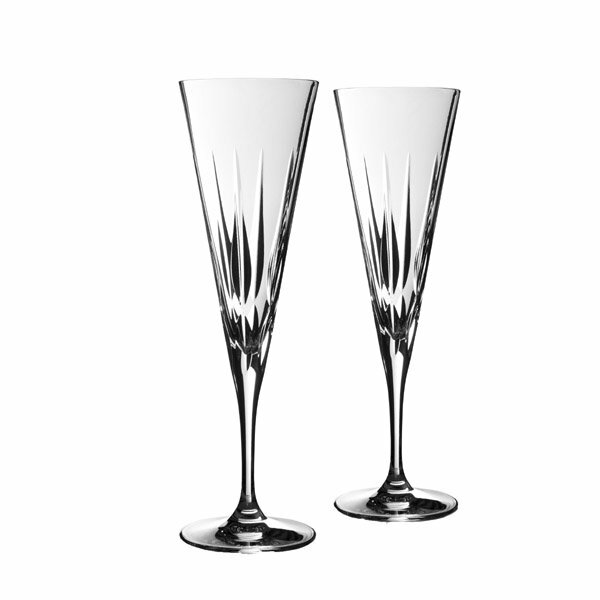 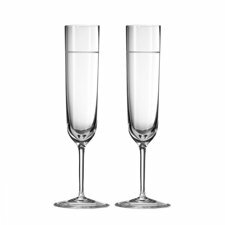 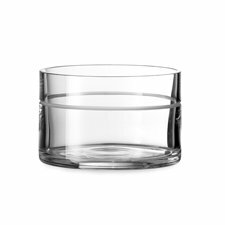 Whether you are looking for personalised wine glasses, champagne glasses, or drinking glasses Wedgwood offers unique gift solutions.